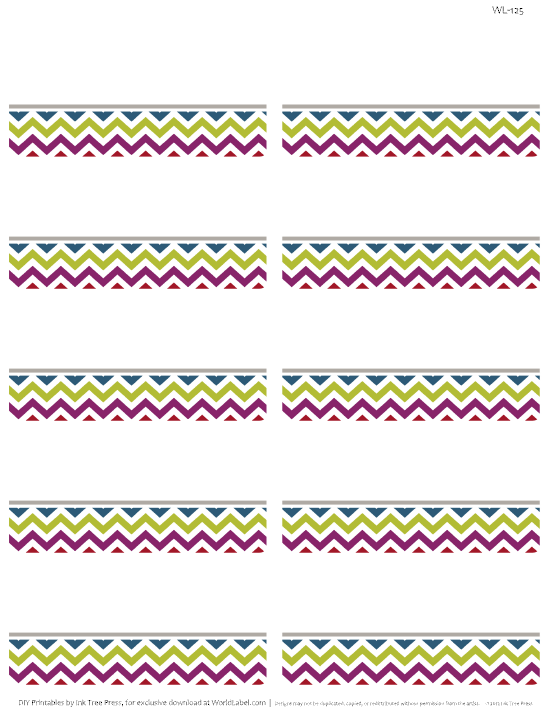 Chevron Fever has arrived!!! 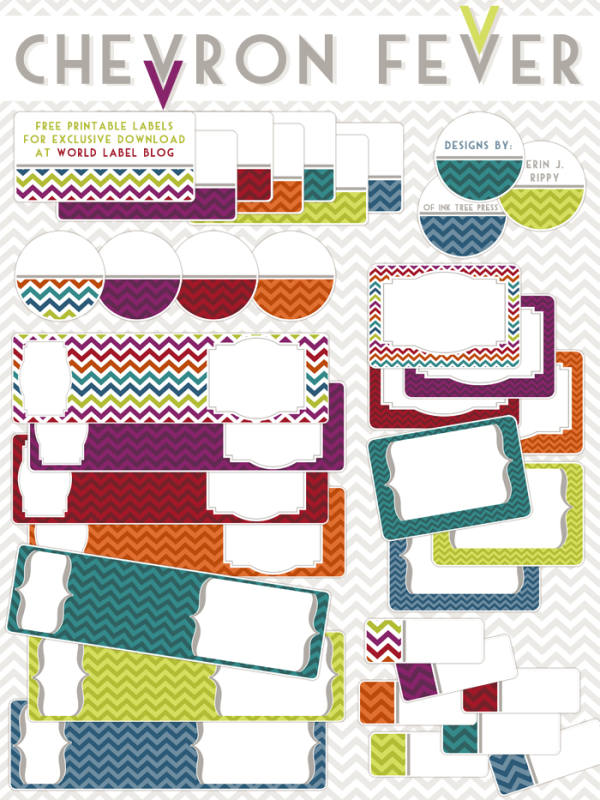 This amazing monster set of FREE printable labels are designed by Erin Rippy of InkTree Press Labels are in editable fillable PDF templates ready to print on your laser and inkjet printers. To change fonts: type, size or color, (as well as bold, italics, etc.) 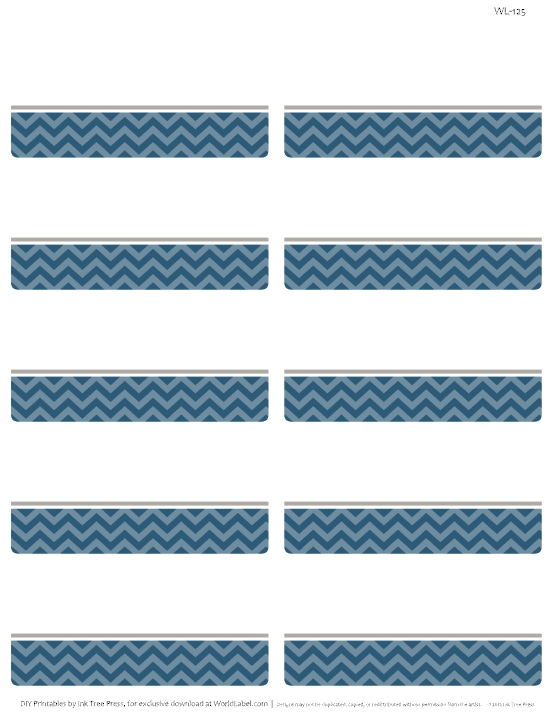 select Control +E if you’re using a PC or Command + E on a Mac. A toolbar will appear giving you additional text properties. 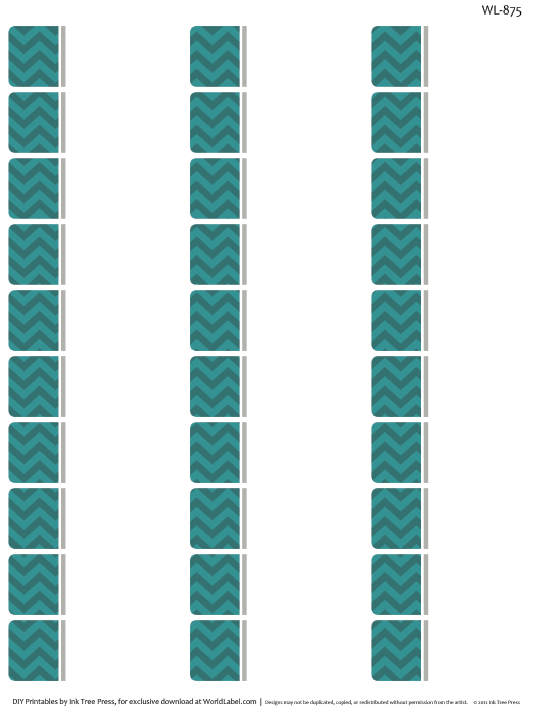 Select “More” in the font properties toolbar for paragraph alignment and more. 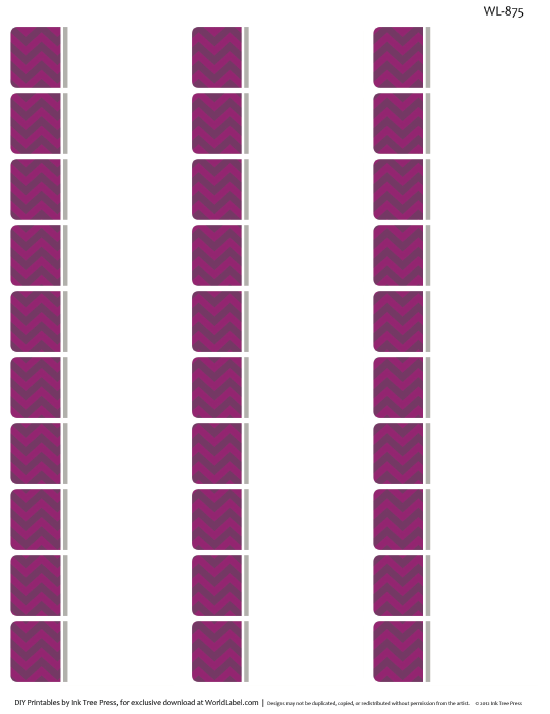 For best results use Adobe reader 9 or higher. 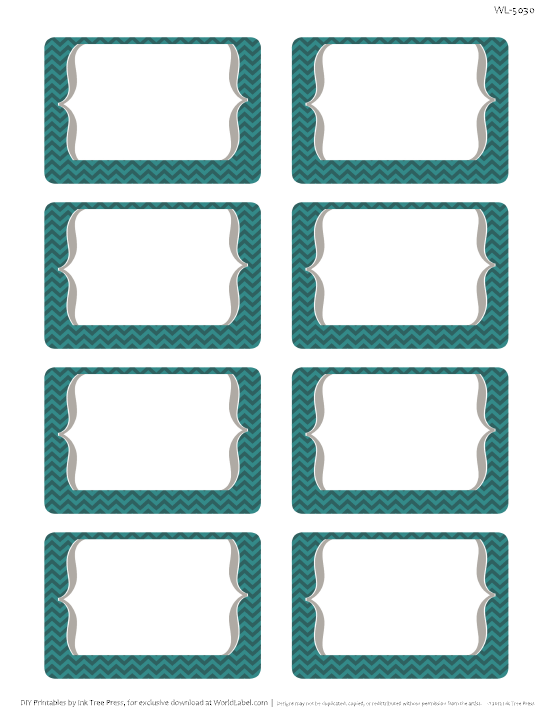 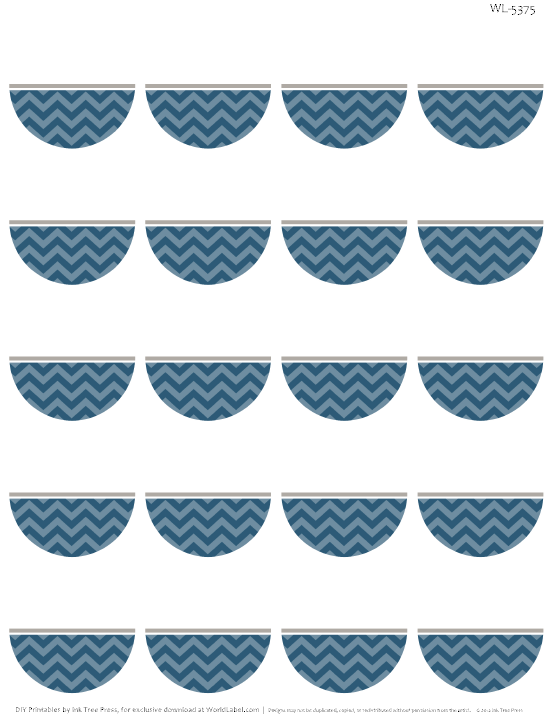 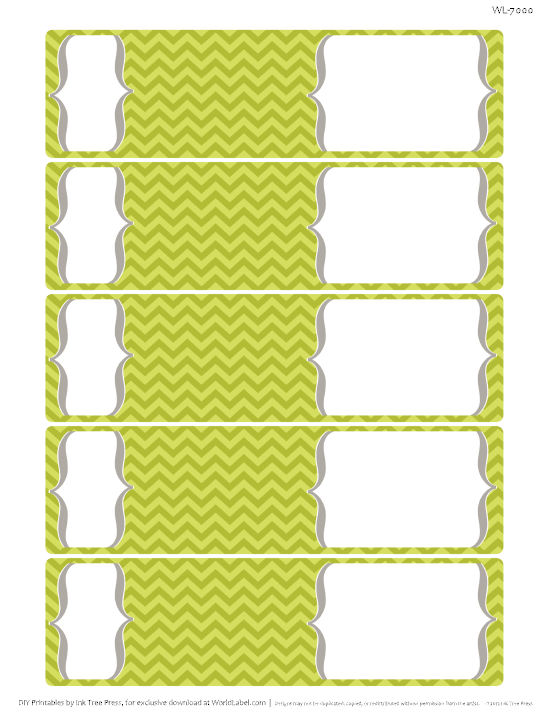 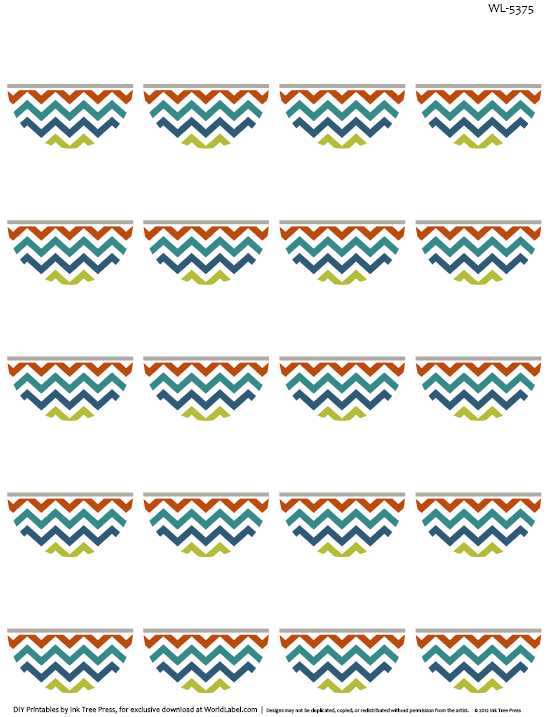 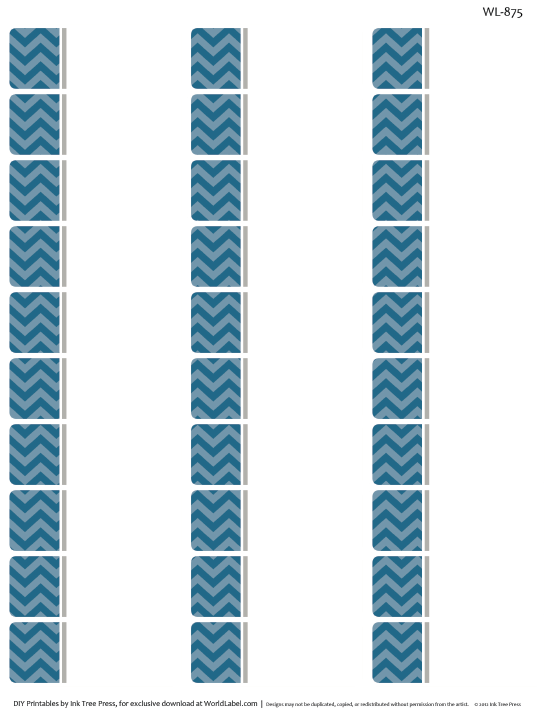 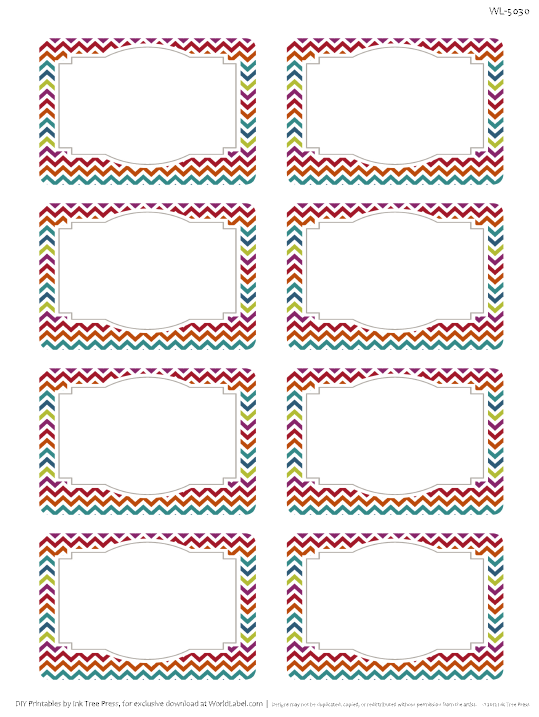 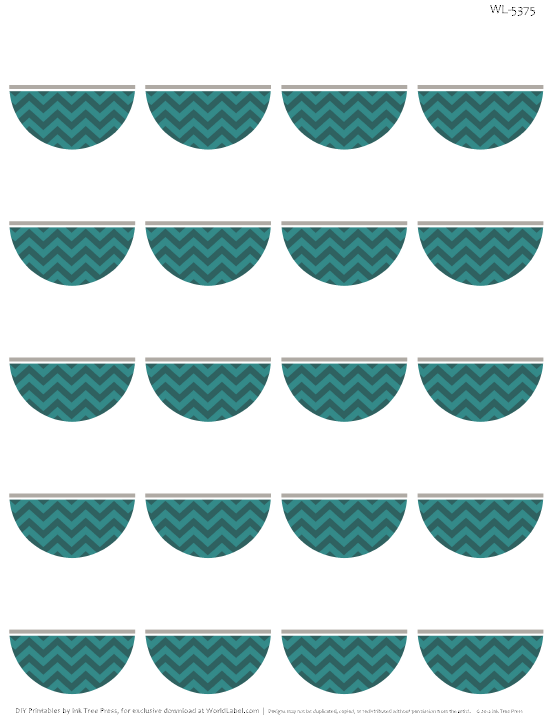 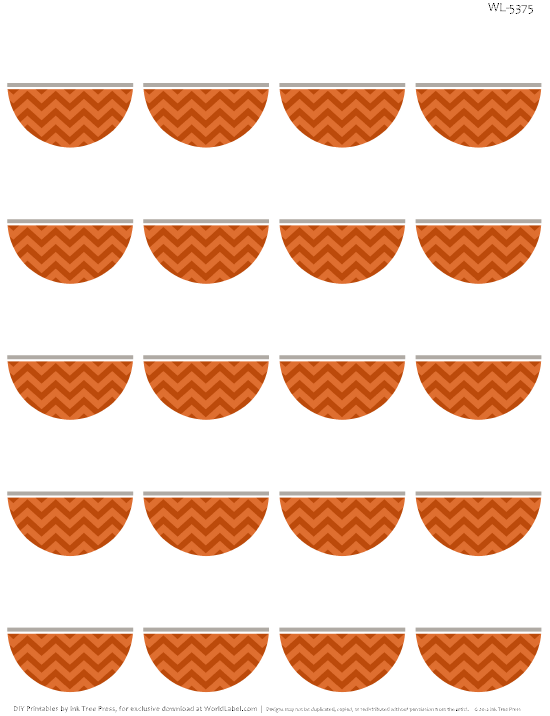 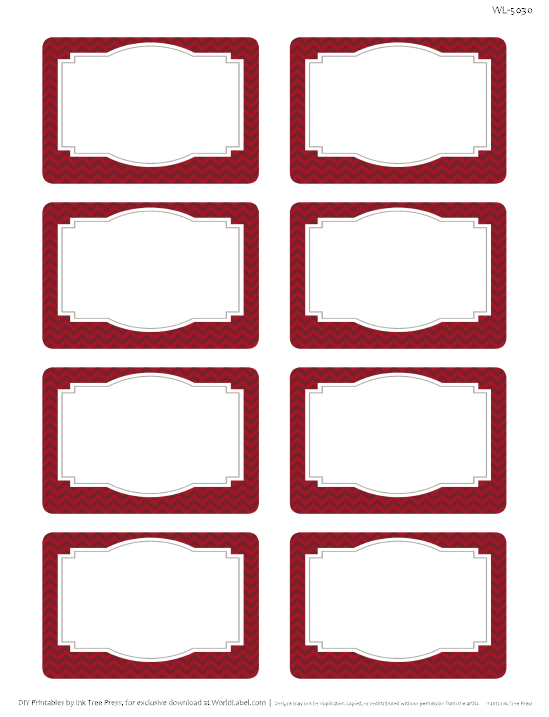 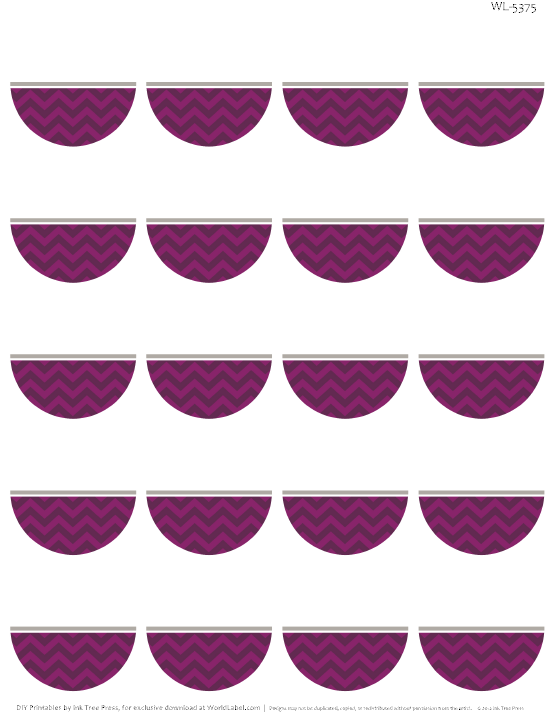 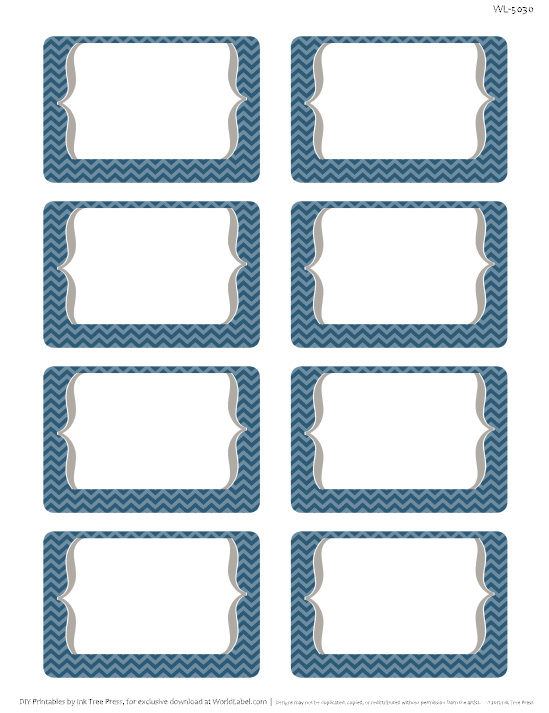 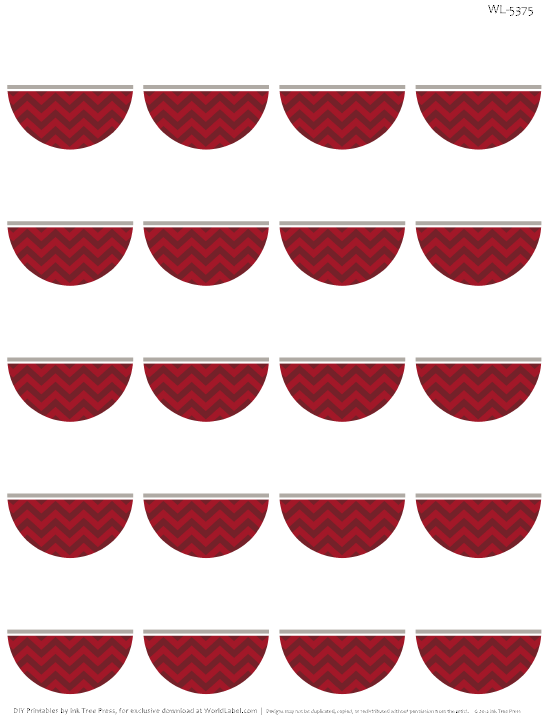 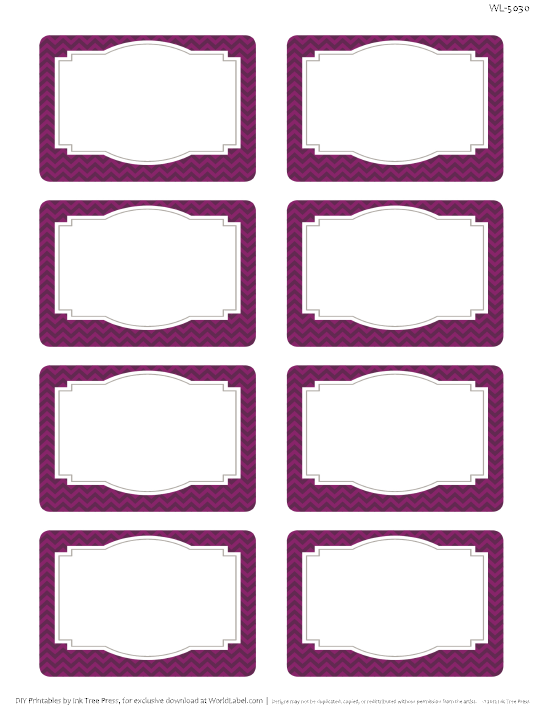 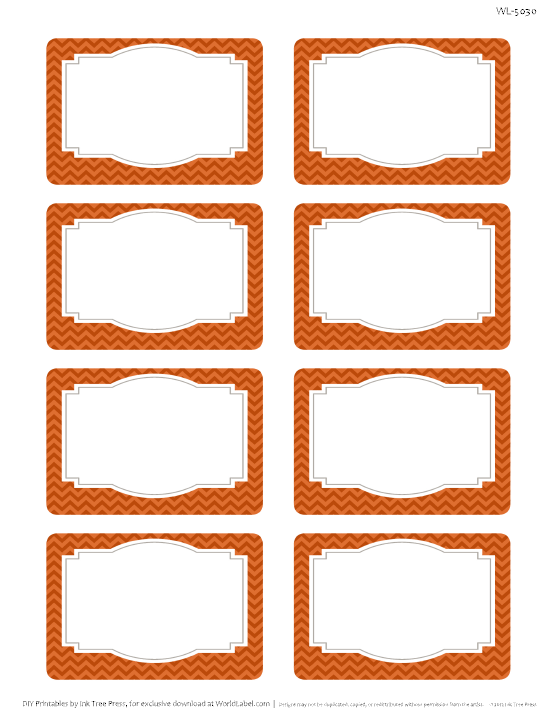 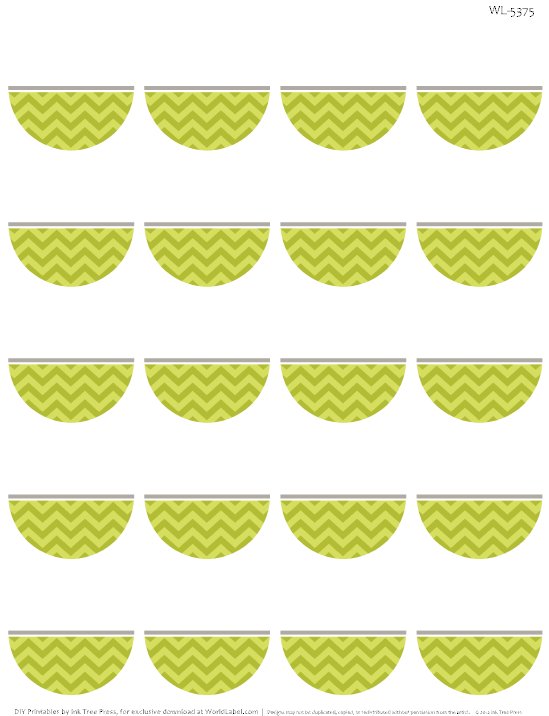 This entry was posted in Label Design, Labels & Printing and tagged address labels, chevron pattern, free label templates, free labels, free printable labels, labels, printable labels, round labels on May 10, 2013 by wlmanager. Your designs save me so much time, organize me and make me happy. 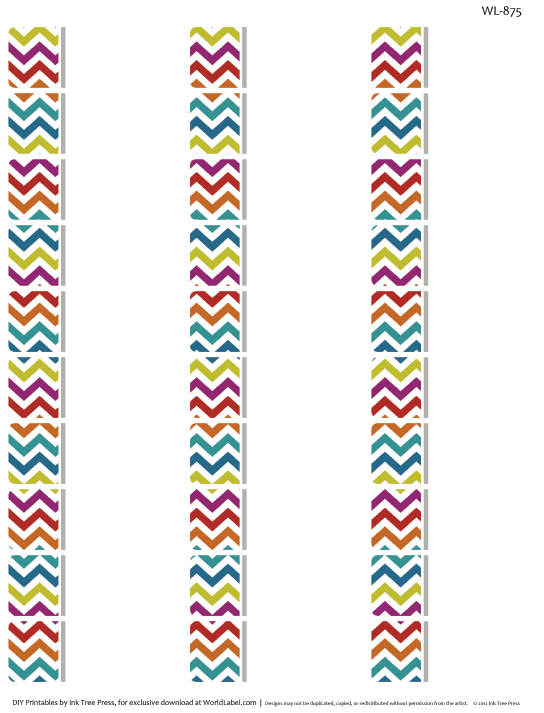 I’m a sucker for color. 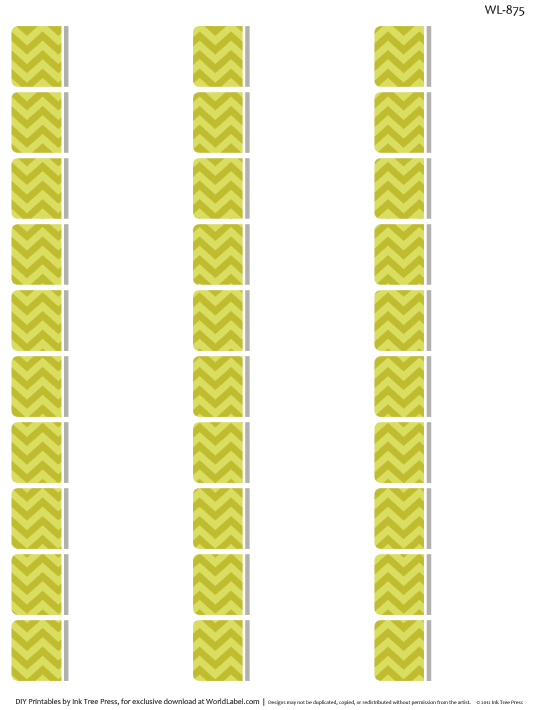 Thanks so much – these are all very nice! 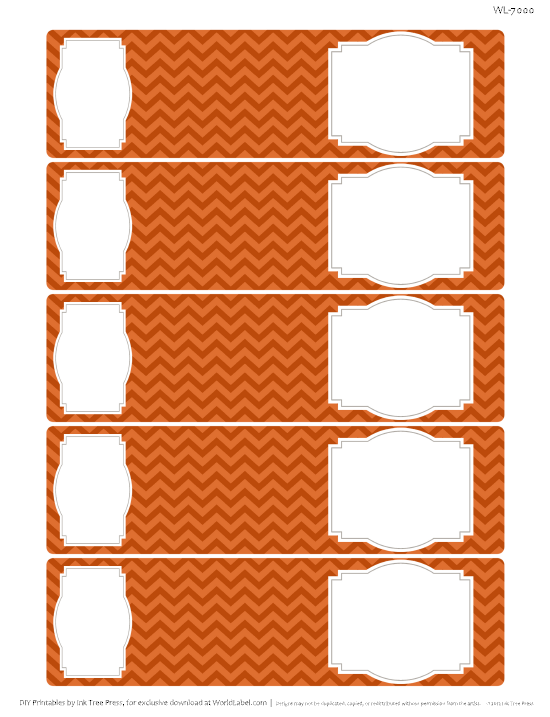 I can’t get the Control E function to work to change the font. 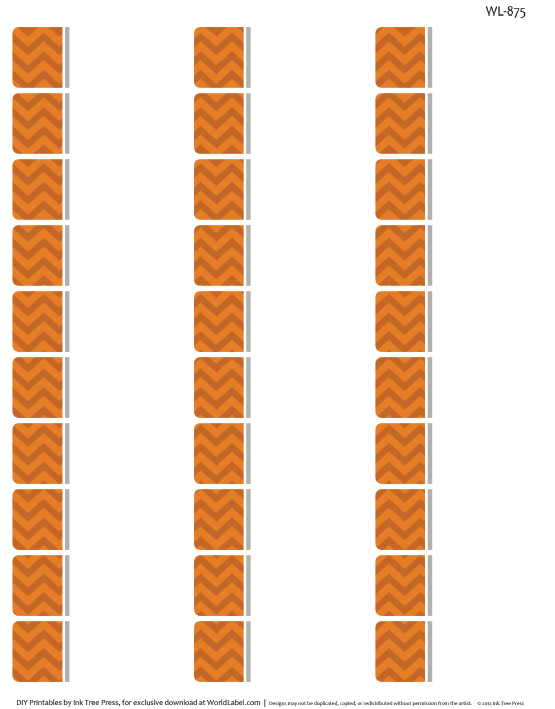 Anyone else have this problem? Please make sure you are saving the file to your desktop and then open, make sure you using Adobe Reader 9.